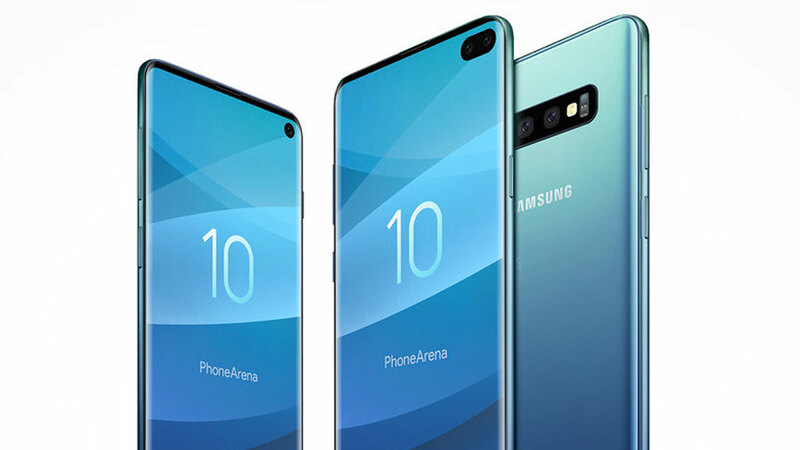 Coming in early 2019, the Samsung Galaxy S10 has a different screen design with the Galaxy S9 that appears in 2018. Yes! 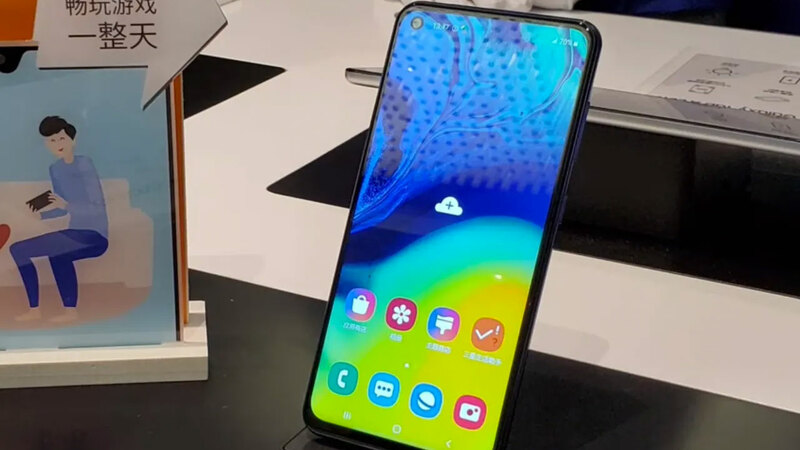 Galaxy S10 by Samsung is packed with screen design they called Infinity-O . Basically a hole is placed in the upper right corner of the screen. 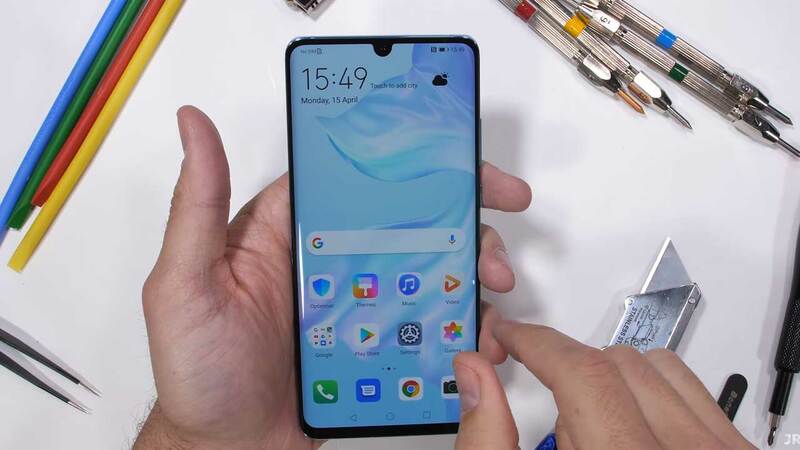 In the “hole” we will find one or two cameras, depending on whether we are talking about the larger Samsung Galaxy S10, S10e or S10 + . 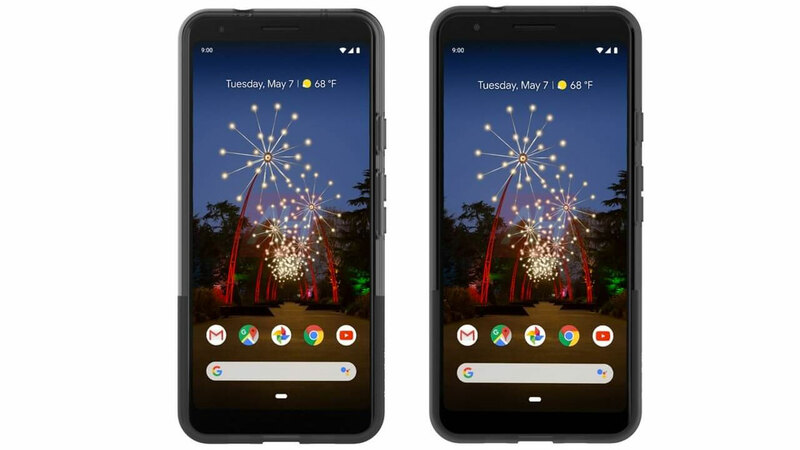 However, not a few gadget lovers who hate this design. Others are used to it and even appreciate it. Well related to that, maybe a group of people who like the design of Infinity-O can use a very interesting application that is in Google Play. At present, we are talking about the application of Energy Ring made by IJP based in India. 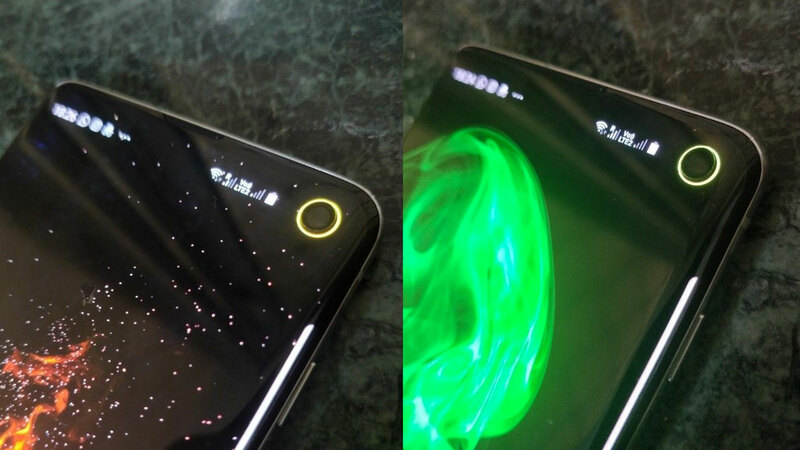 Energy Ring is an application that can beautify the holes around the front camera lens of the Samsung Galaxy S10 like a colorful ring. The color variations displayed are also interesting, from red to green and almost all colors can be displayed. This application can change the ring color according to the battery level on the Galaxy S10. For example, it stays green when it is in the range of 76 to 100%. Or turn blue when the battery is at level 51 to 75% and eventually becomes red when the battery capacity is below 25%. 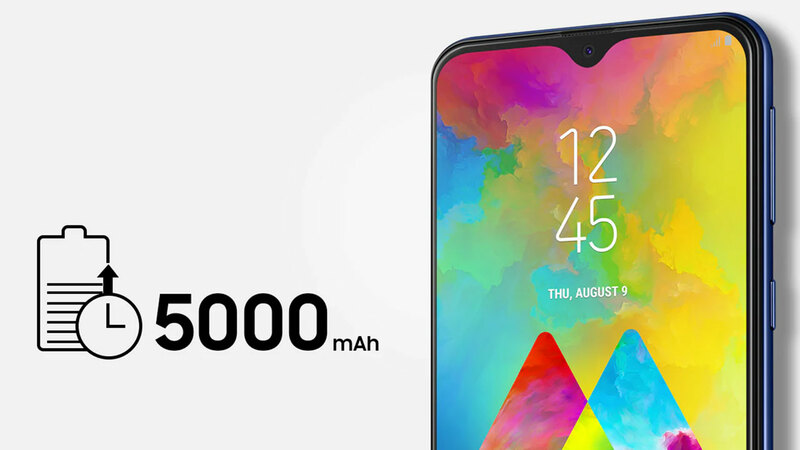 By installing this application, the front camera of the Samsung Galaxy S10 can also be an installed battery level indicator. That is, this application is very useful and can save notification space because you don’t need to have a battery percentage icon there. 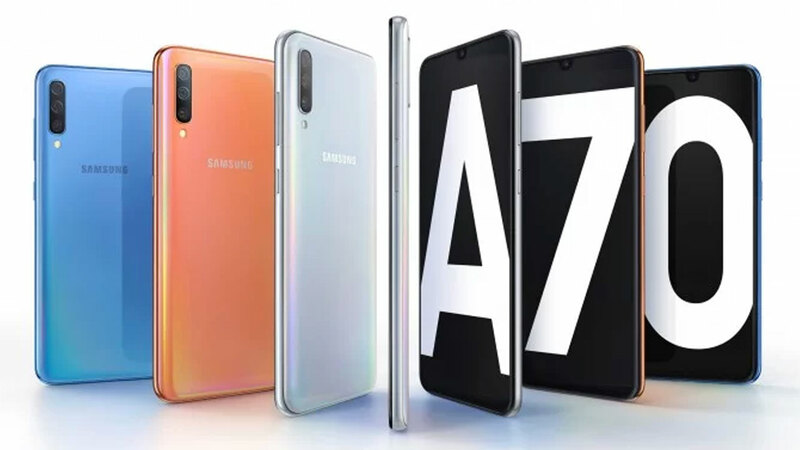 Recognized by developer Energy Ring that this application will work perfectly on the Galaxy S10 and Galaxy S10e. Meanwhile, IJP is currently fixing the Energy Ring application to have the same compatibility when installed into the Galaxy S10 +. If you are interested in this application, you can download it now on Google Play via the following link . This application can be used free of charge and be careful, we are not responsible for damage caused by this application. While trying!